Countertops are a leading accent in kitchen remodels. 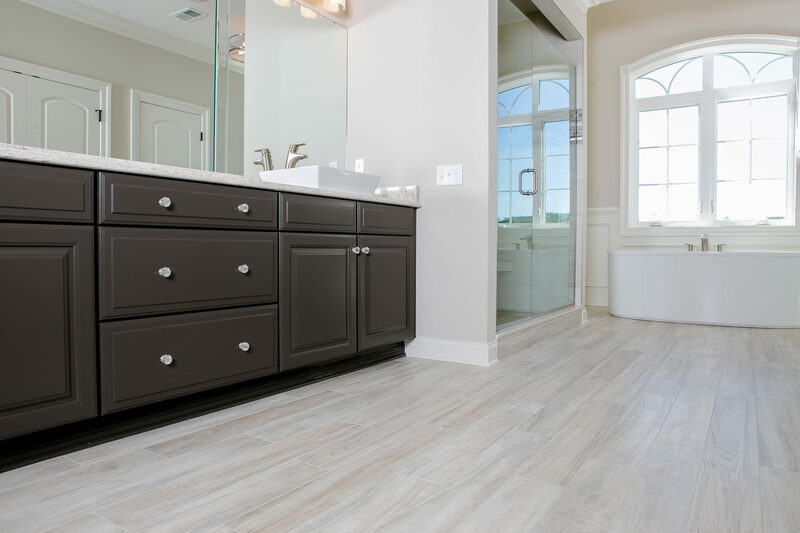 While backsplashes and sinks are important, 95% of homeowners doing a revamp classify countertops as their main kitchen upgrade, according to Genesis Products. That may be due to the fact that there were some exciting new contributions and trends this year when it comes to countertops. 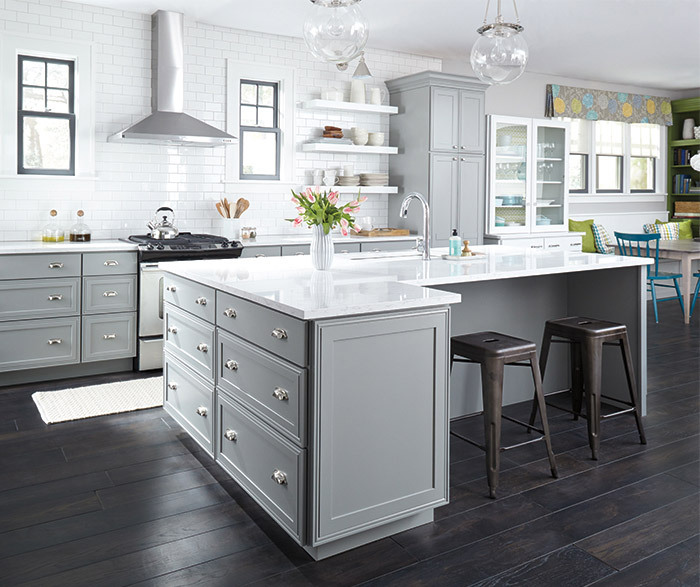 Choosing the right colors and materials for a kitchen renovation is very subjective, but Katrina Rice, an 84 Lumber Kitchen and Bath Design consultant, says there are three trends she’s seeing clients go for.